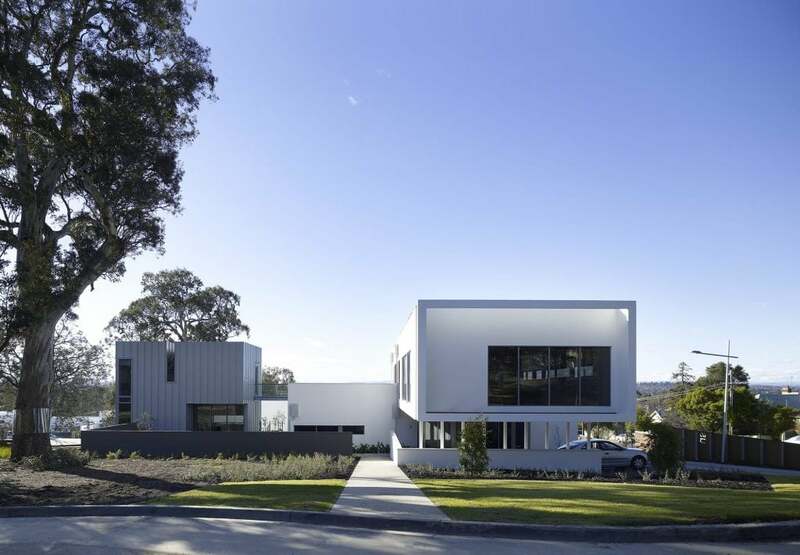 Catering to a diverse community, this brownfield development will embody all the ideals associated with life in the leafy south eastern suburbs of Melbourne. 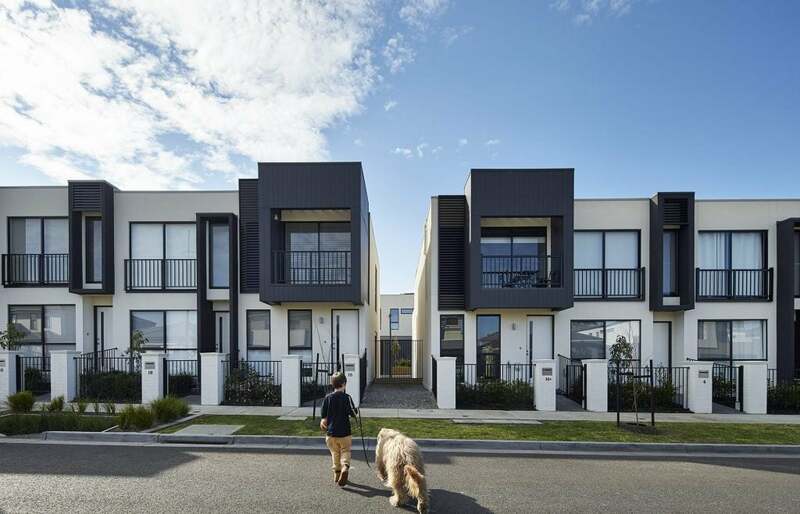 Jackson Green is a boutique community of high density terraced homes set around a beautiful central park that is poised to set a new standard for living in Clayton South. DKO has created a master plan that combines spacious three and four-bedroom town homes and contemporary apartments. 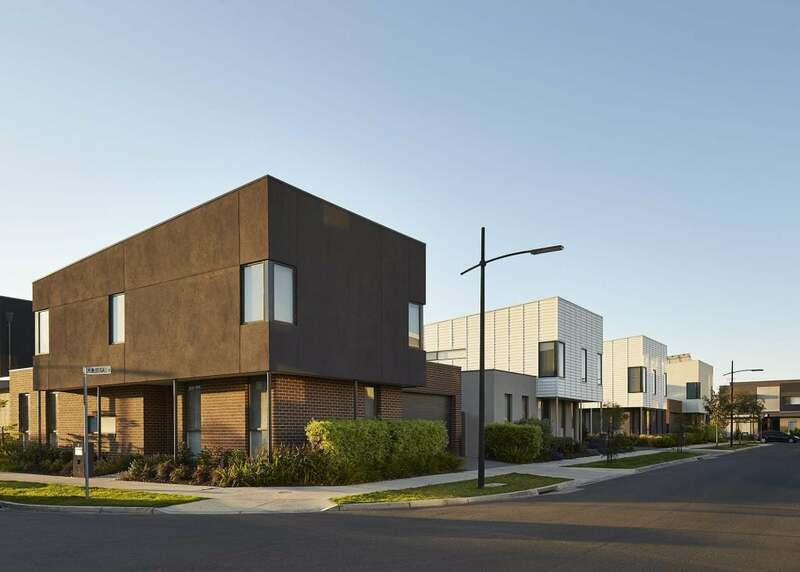 Catering to a diverse community, this brownfield development will embody all the ideals associated with life in the leafy south eastern suburbs of Melbourne.